Tauck partners with the likes of Ponant, Silversea and Windstar to offer its guests the best possible vessel in every destination. Expeditionary cruises double as BBC Earth Journeys, giving passengers access to incredible insight and gadgets to document their trip. 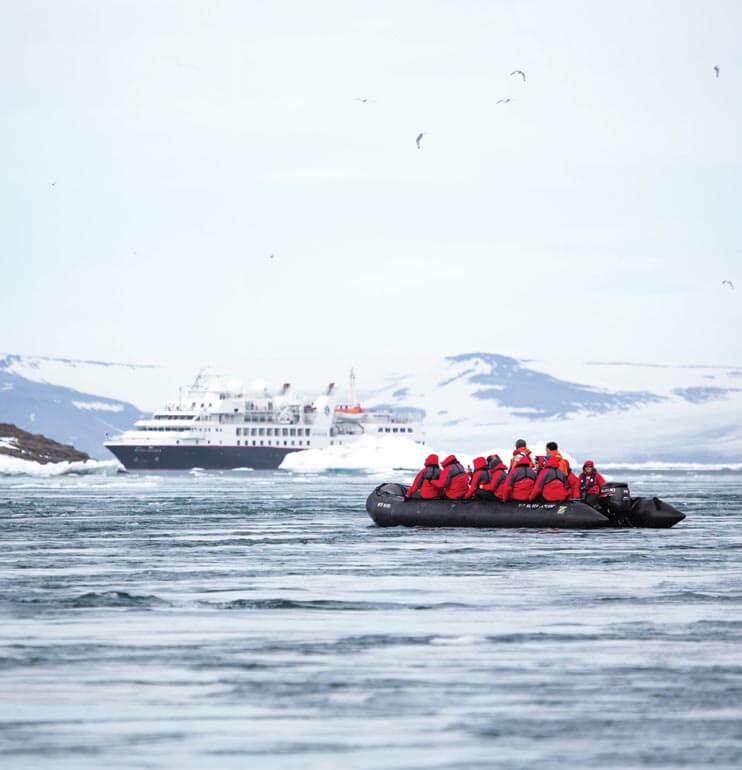 Whether you wish to explore the waterways of the Scottish Highlands or embark on an expedition to Antarctica, Abercrombie & Kent brings its unique travel expertise to cruising. Partners include Ponant, Belmond and Aqua Expeditions. Ocean Voyages by Captain’s Choice combine a curated selection of extraordinary itineraries with the finest accommodation and tours on land. Destinations range from an expedition through the Northeast Passage to an in-depth exploration of the Mediterranean. 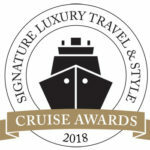 Our 2018 Luxury Cruise Awards are following up the success of the inaugural Signature Luxury Travel & Style Cruise Awards last year, we have reassembled our panel to vote on their top three cruise lines across a range of categories. In addition to our original categories – large, small, boutique, tall ship, river and expedition – we have added the best ships for a multigenerational escape and the tour operators that elevate the cruise experience even further.